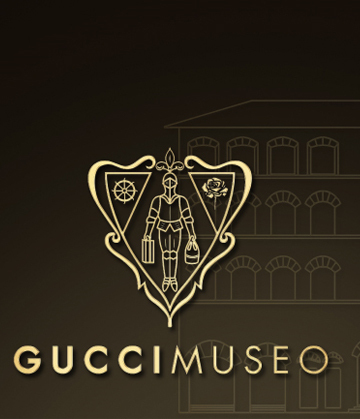 This year Gucci celebrates its 90 years anniversary, a memorable event that is celebrated tonight with the opening of a museum in Florence, the city where the company began as a leather goods company. 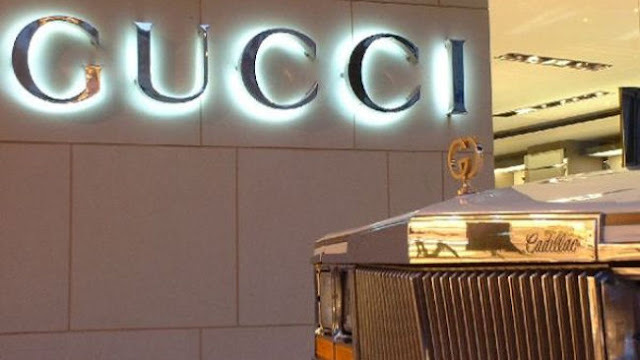 In Florence are still the headquarters. 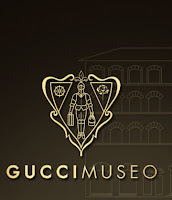 The museum is situated in Palazzo della Mercanzia and will be opened to the public on Wednesday. For more information, see the website. 10th AXDW - The Announcement! What do you think about fur?